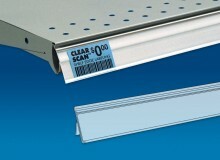 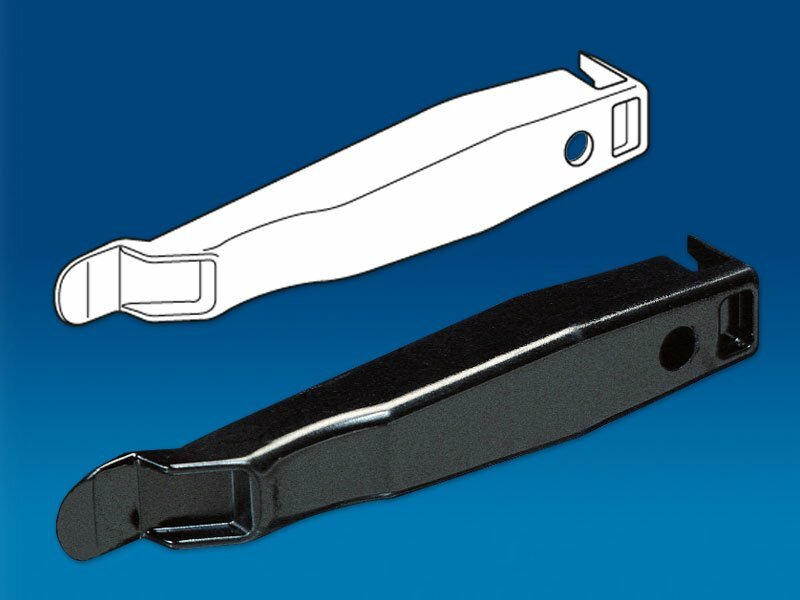 A handy tool to speed installation of Clear Scan strips. 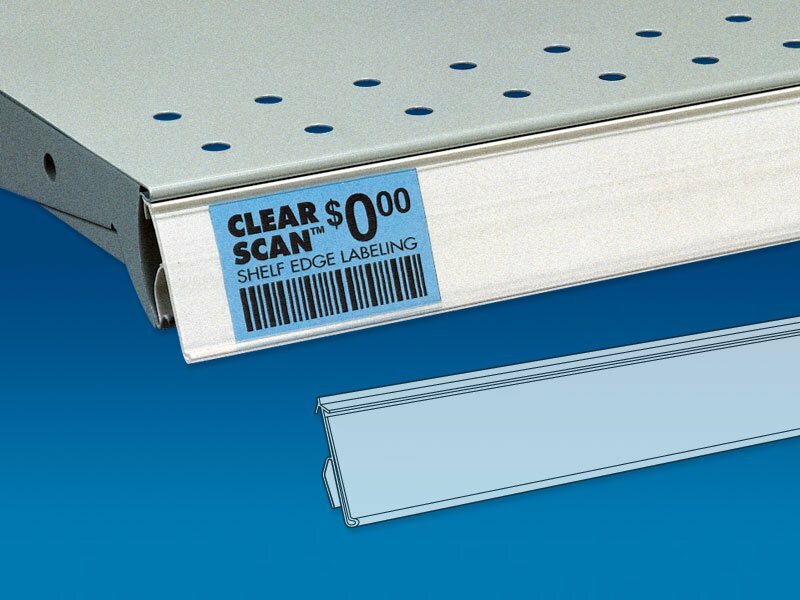 The Strip Tool makes large scale installations or label change-overs faster and easier. 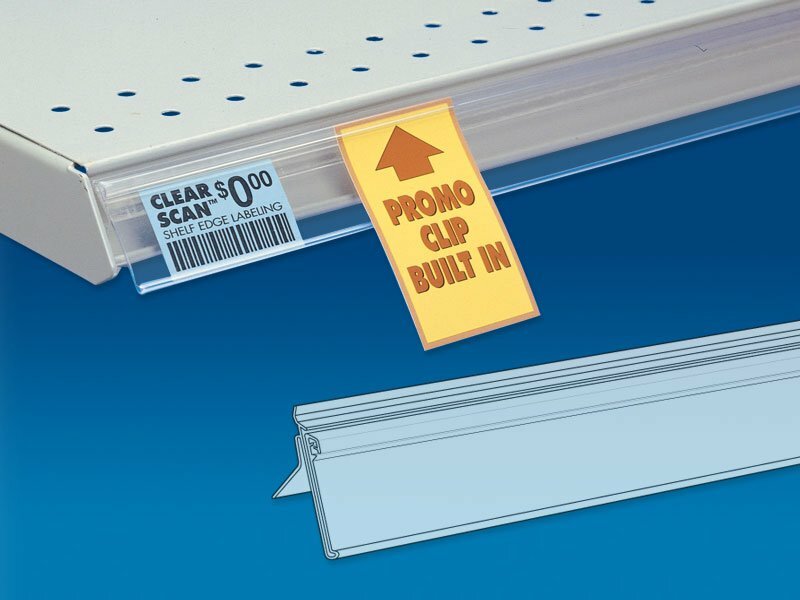 The tool helps clip label strips into price channels, pry strips out of channels and scrape off old adhesive-backed labels.